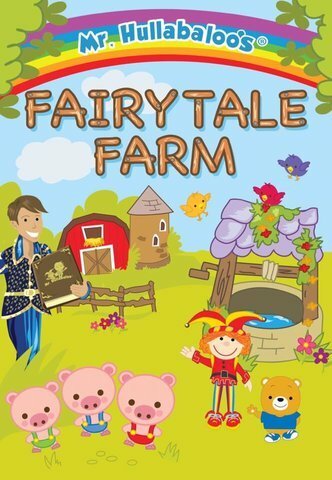 Come on down to the Fairytale Farm with Mr Hullabaloo, Jingles and Bobbin the Bear! There will be lots of fun animal tales featuring all your farmyard favourites. Bobbin the Bear loves meeting the new baby animals and watching the garden grow with the help of Fairy Twinkle. Climb the Beanstalk with our friend Jack and help the Three Little Pigs to build their houses, but beware of the Silly Giant and the Big Bad Wolf!